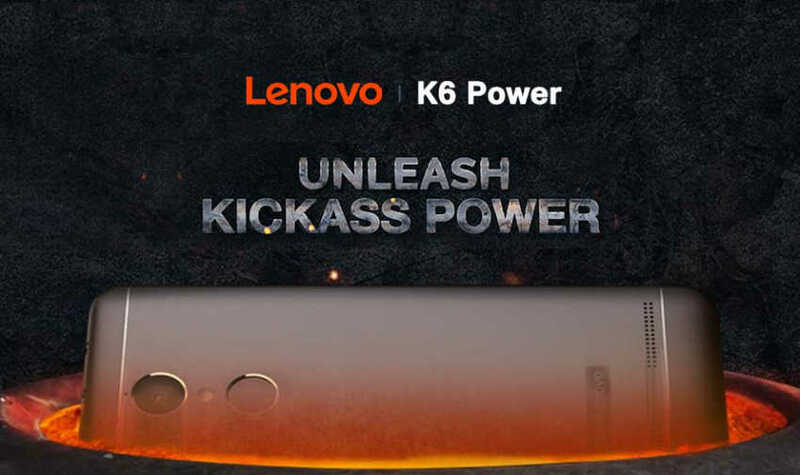 The Lenovo K6 power will be coming with the Android Marshmallow to deliver the Kickass Android experience. Kickass Battery Life: So, according to a survey taken by Lenovo, most of the smartphone users are unhappy with the low battery life provided by manufacturers. In response to that, Lenovo K6 Power will be featuring a 4000 mAh battery. I think it’s time for power banks to hit the shelves again. Kickass Sound for music lover: The Lenovo K6 Power will be featuring Dolby Atmos sound enhancement unit along with stereo speakers to give the music lover in you a trip of a lifetime. Now will be the time when smartphones under 10,000 will get into the list of music-oriented phones. Kickass Computing: The Lenovo K6 Power specification of RAM is impressive. It tends to the gamer, obsessive workaholics and also the Multi window operating smartphone users. The 3GB RAM unit on this Kickass phone is sure to do wonders. Kickass Display unit: With the advent of a Kickass VR unit from Lenovo, the time has come for smartphone users to keep up with high specification display units. The kickass display unit of the Lenovo K6 power features a 441 pixels per inch display resolution. So binge watching movies, sit-coms, videos and getting connected to High-end multi-player games isn’t a thing to brow over anymore. Kickass Security: Lenovo K6 power has come up with an integrated security application that works directly with the home button built-in fingerprint scanner. So, it’s time to say goodbye to space clogging apps like Gallery locker and Applocker. 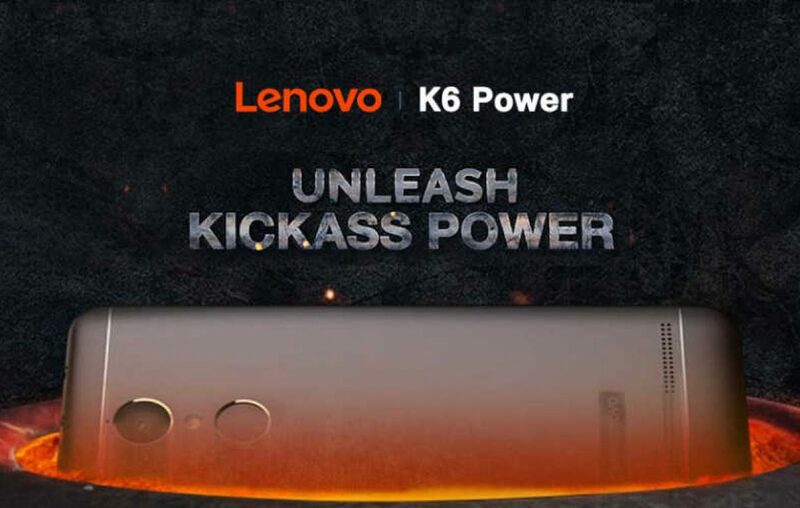 Feel free to tell us what you think about the Lenovo K6 Power. We believe it has really proved why it’s a Kickass smartphone! Next article Moto M: Nougat or Marhsmallow? Worth the buy? Xiaomi Redmi Note 5A – It is Xiaomi’s first costly affair!